UFC Pay Per View – can this model sustain itself? 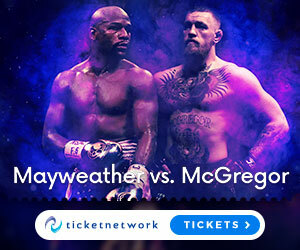 List of UFC Events – UFC 229: McGregor vs Khabib Tickets Here! Nate Diaz – When will he fight again? UFC 223: Can you keep up? UFC Toys – POP! Vinyl “UFC Silva/McGregor/Rousey” Figures – Never too old for an Octagon Hero! Adidas Boxing Shoes – The Box Hog 2 Boxing Boots – Float like a Butterfly sting like a Bee!